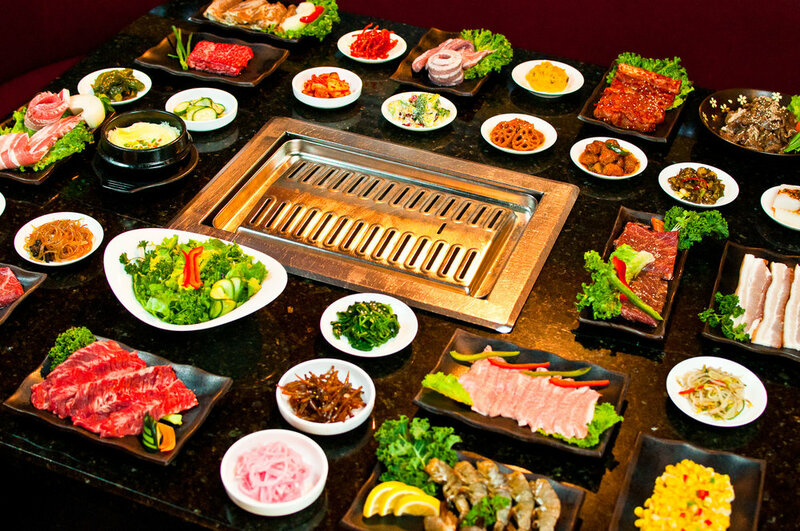 To best serve all our customers, Bulgogi Hut only accepts reservations for parties of 20 or more people, with a minimum of 48 hours advance notice. Please note we do not accept reservation requests after 6pm on Fridays and Saturdays. Please use the link below to view our Large Party Reservation Agreement. Once we receive the signed copy of the agreement with the deposit form we can charge a deposit to hold your tables.